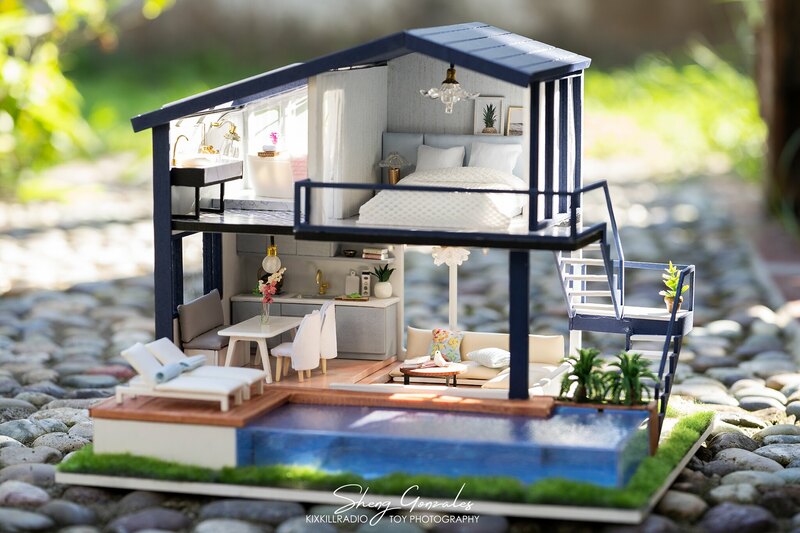 Today, I am showing you a new DIY dollhouse kit which I received from Lightake.com. 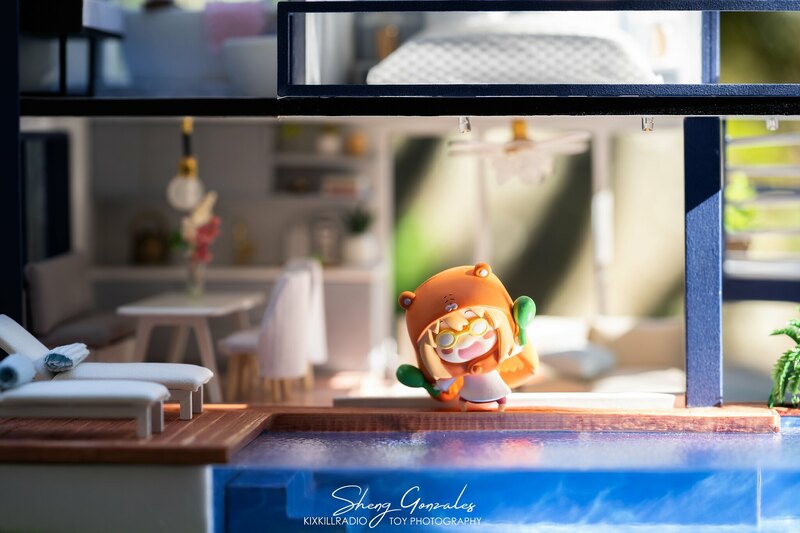 This is a nice modern apartment for mini figurines like my Umaru trading figures. 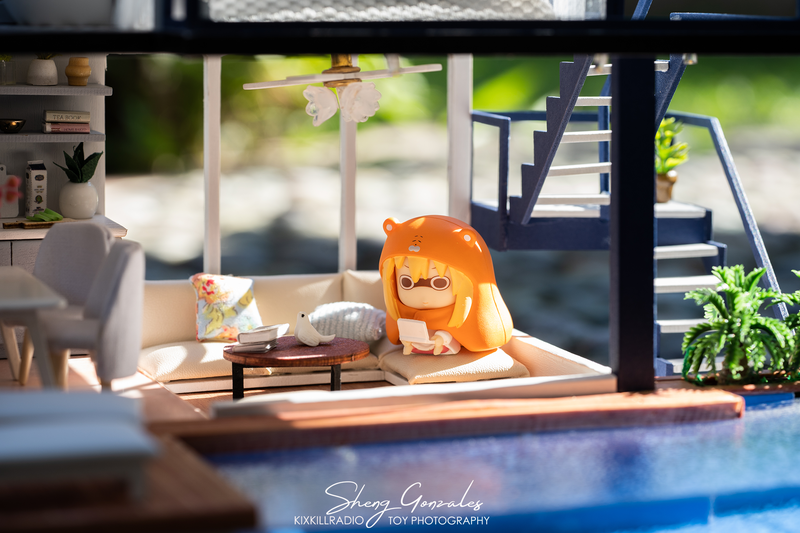 I think Umaru’s size is just perfect in this tiny house. 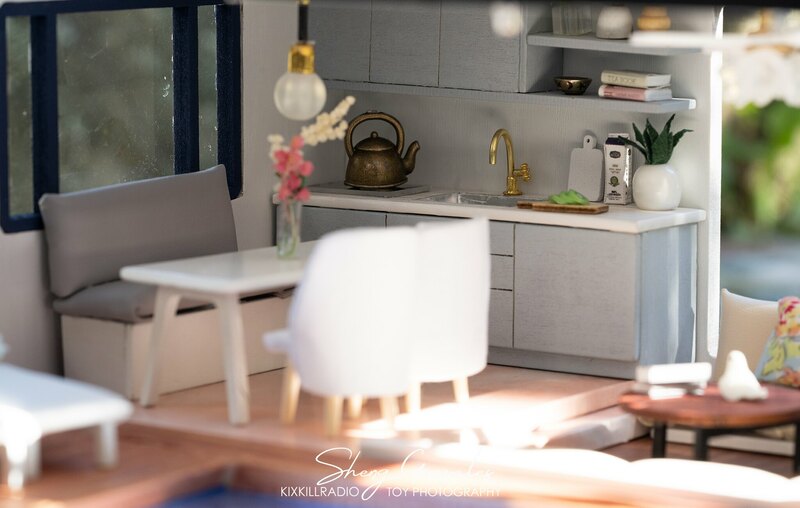 I really enjoy doing toy photography in this miniature house. They look as if they are alive and living in the real world. 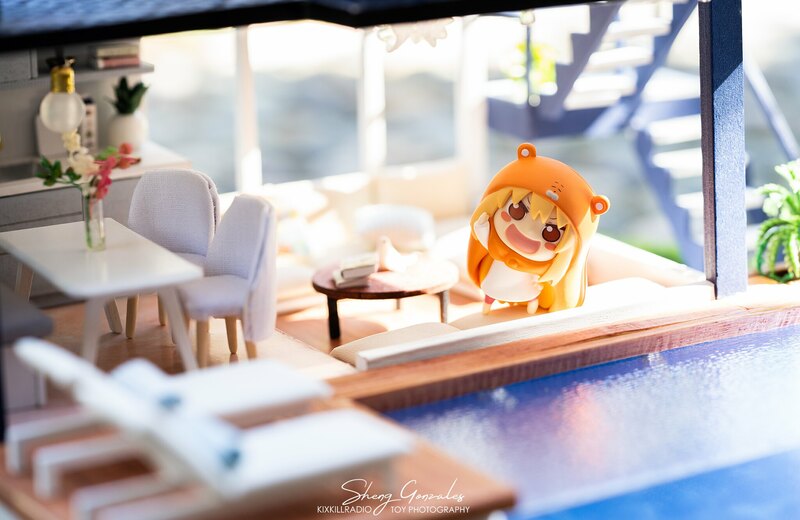 So in this post, you are also gonna see Umaru living the life in this beautiful apartment. 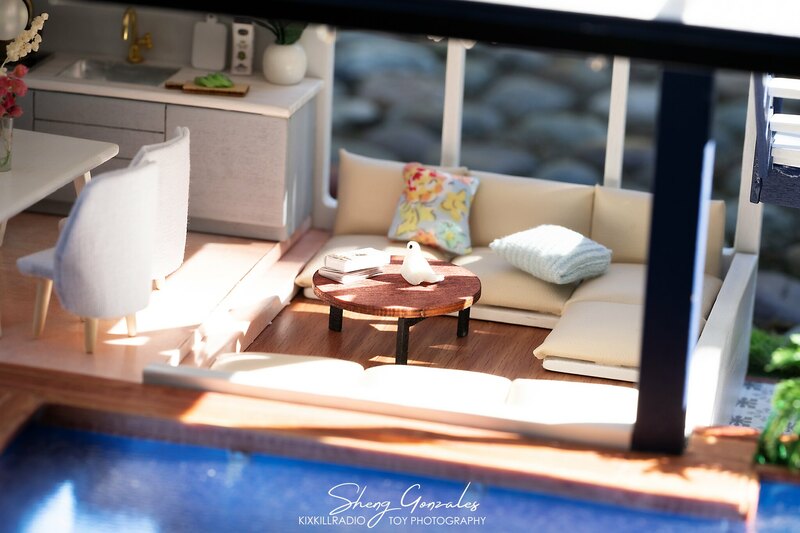 I find the design of the dollhouse modern and minimalist which I truly like. 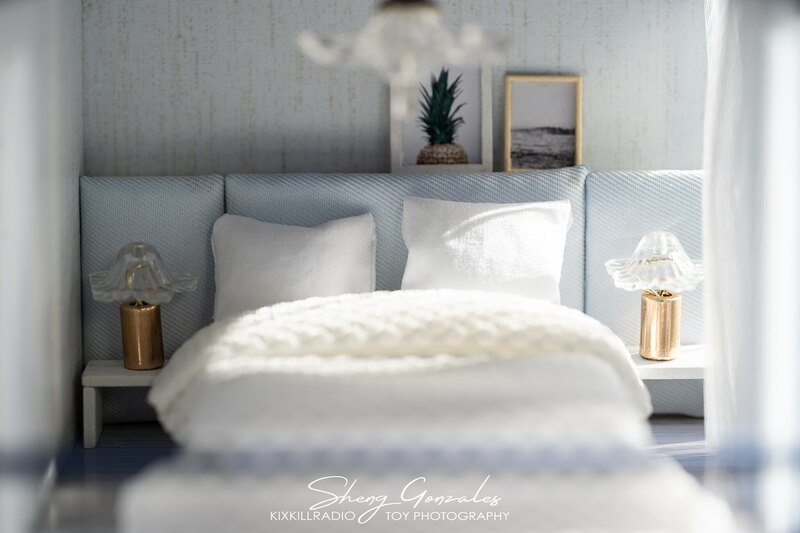 I personalized it a bit but most of the furniture design are all the same with the original. In the video, you will see some of the changes I made. Make sure to watch it! Someone’s happy moving in the new apartment! 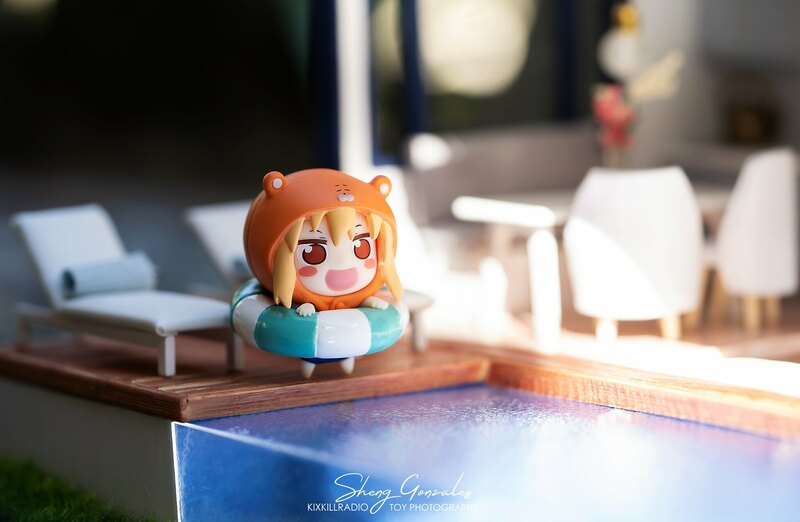 That’s all for today guys! 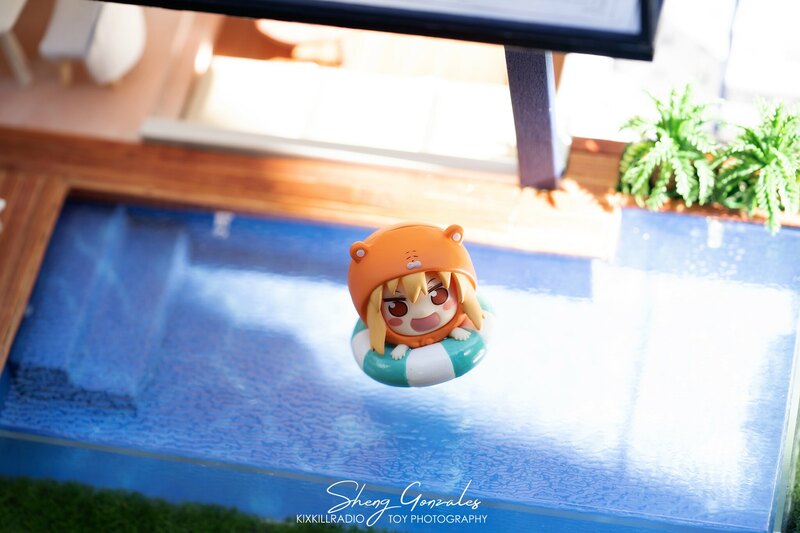 I hope you enjoyed the pictures! 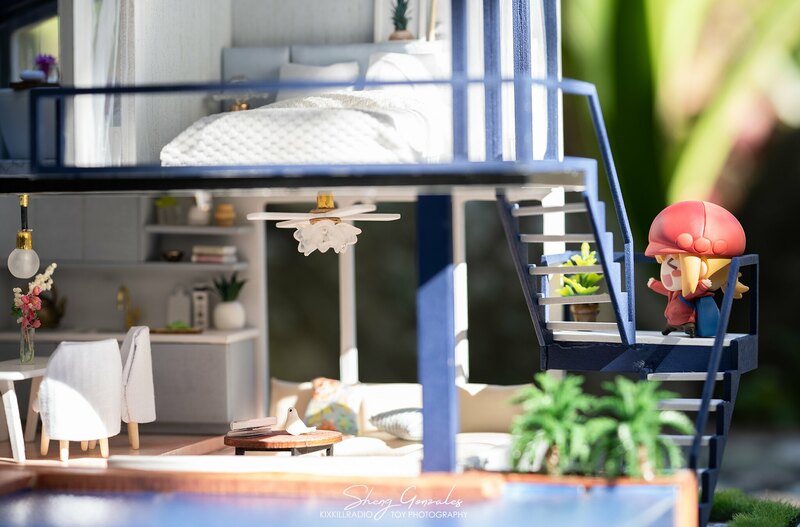 Really nice and sunny pictures.